Nothing included on the site is intended as a solicitation, as legal advice, or to create a lawyer-client relationship. Because the specific facts relating to a matter may affect legal consequences and results, the information provided on our site should not be relied upon without first consulting professional legal counsel to determine if it is applicable to a specific legal need. Past results are not to be taken as a representation that the same or similar results can be obtained by the firm in the future. Links to other sites are provided as an accommodation and no attempt has been made to determine the accuracy of any information they may provide. 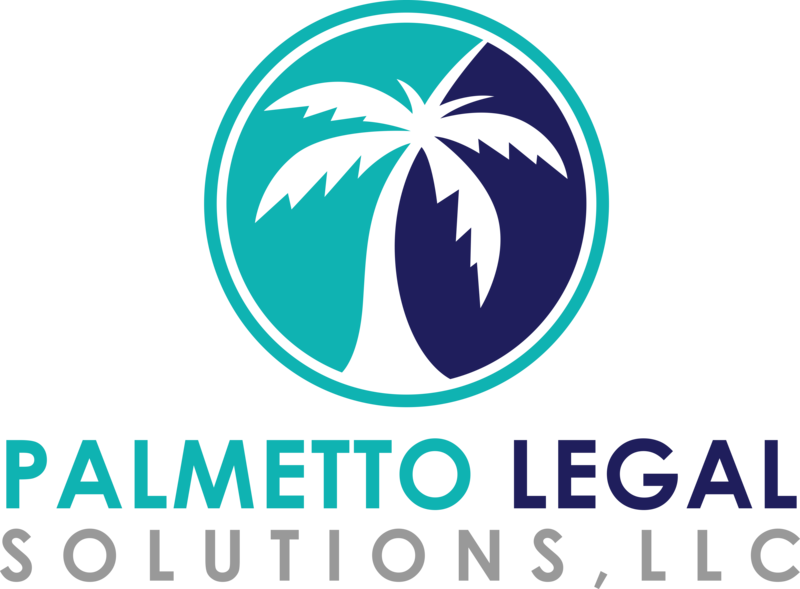 In order to ensure confidentiality, we request that you contact us prior to sending us information relating to any legal matter.